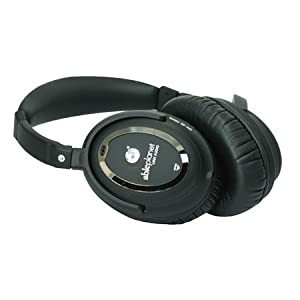 Amazon has a great deal on Noise cancelling Headphone .Get this Able Planet NC1100B Clear Harmony Around the Ear Noise Cancelling Headphone (Black) for $59.99 with free super saver shipping. Cheapest on Google Products.Its listed price is $349.99.Head over to Amazon to buy. Check out couple of reviews from Customers.